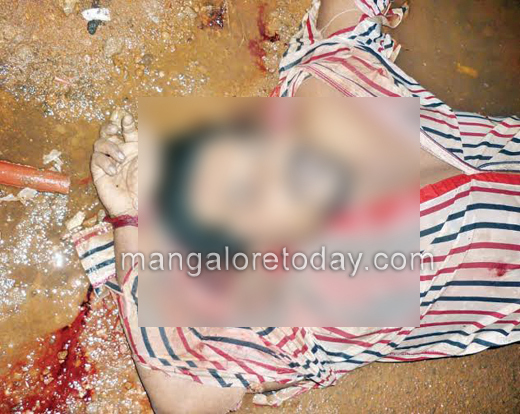 Mangaluru, Mar 31, 2015 : Ritesh (29), a resident of Nekkilagudde was murdered on March 30 after a fight at Nekkilagudde, Derebail-Konchady . As per reports Ritesh and his friends Nitesh, Yathish and Lohith were returning home after attending a religious programme just after midnight. 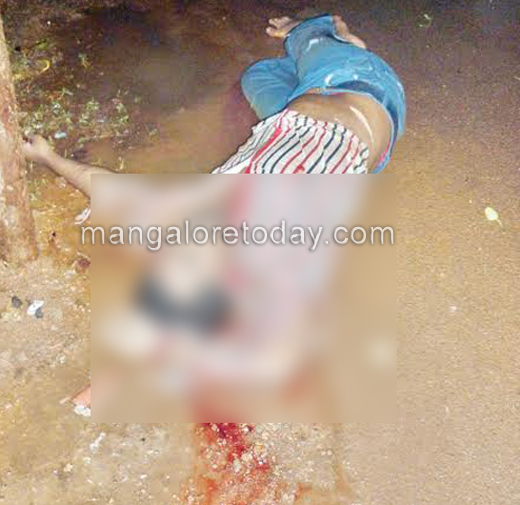 A person identified as Prabhakar Bangera along with Nishant Kavoor and others waylaid him. 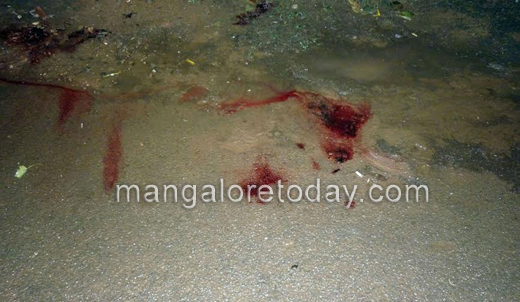 Ritesh and Prabhakar argued on a matter regarding money it is stated, The argument caused a fight Prabhakar and Nishant allegedly attacked Ritesh with a sharp weapon, he died on the spot it is said and his three friends sustained injuries and were taken to hospital. The two attackers are being traced. Kavoor police have registered a case and are taking due action.